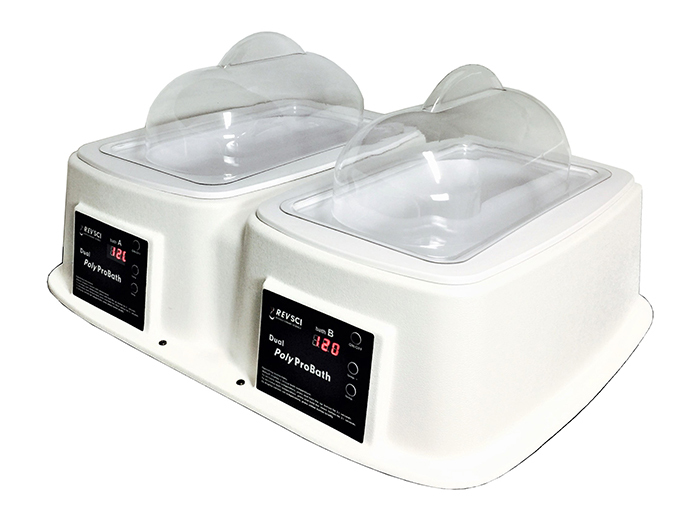 The Dual Poly ProBath has two 5.5 liter polypropylene chambers. 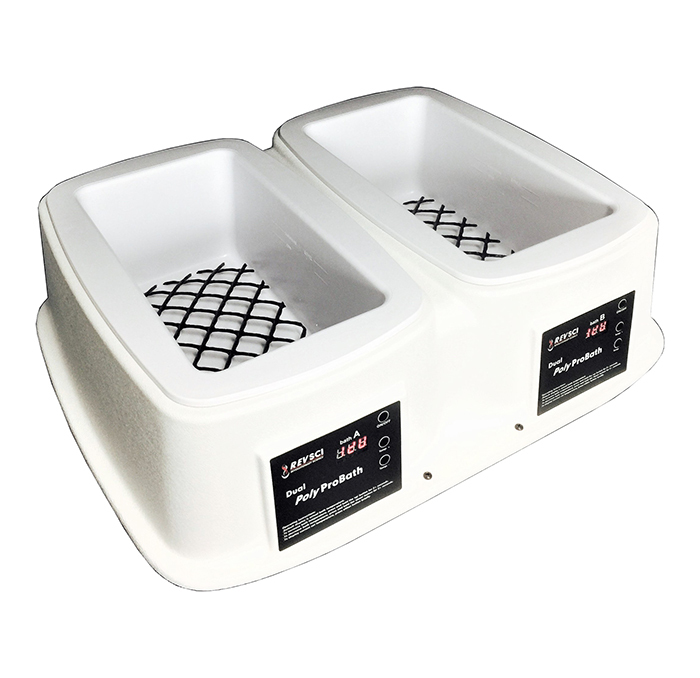 The chamber’s polypropylene surface is resistant to corrosion and chemical attack, also the glossy finish is non-stick for an easy clean up. 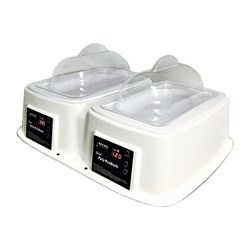 The digital display and controls make these units great for all general purpose laboratory applications!